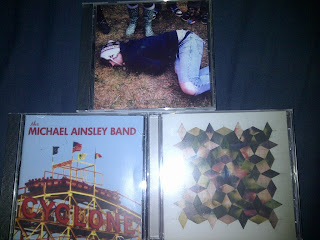 September's special offer features the Michael Ainsley Band. Get both band albums: Cyclone (released in March) and Devil's In The Detail (released last week) plus Slip Smash recorded solo by Mike all for only £12. Available only from here.